Whether you are struggling with fresh grief at a loved one's death by suicide or your loss happened years ago, you should know that you are not alone. 5 million Americans are affected-directly or indirectly-by this tragedy each year. And it sends us on a lifelong search for answers, both to the practical questions and the deepest question of all: Why? 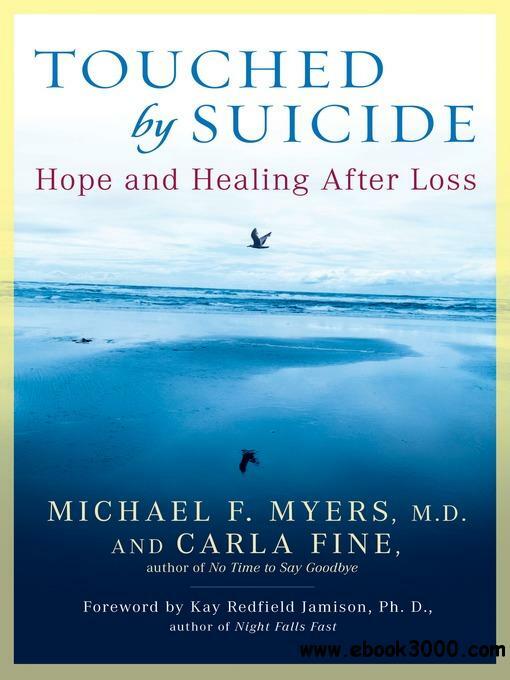 In this definitive guide book, Michael F. Myers, MD, a leading psychiatrist, and Carla Fine, author of the acclaimed No Time to Say Goodbye: Surviving the Suicide of a Loved One, combine their perspectives as a physician and a survivor to offer compassionate and practical advice to anyone affected by suicide.